Festival organiser Uri Kohen announces that the 2013 Westport Folk and Bluegrass Festival will take place on 14-16 June in Westport, Co. Mayo, in the west of Ireland. 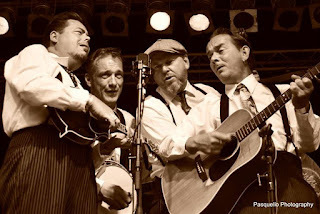 The festival lineup will include strong regional acts such as Tim Rogers, the Rocky Top String Band, and the Molly Hicks, who appear regularly at Westport festivals. 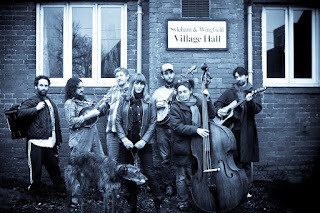 Bands from the rest of Ireland include Woodbine, the Tin Box Company, and Jukebox Gypsy, together with Derry singer/songwriter Eilidh Patterson. 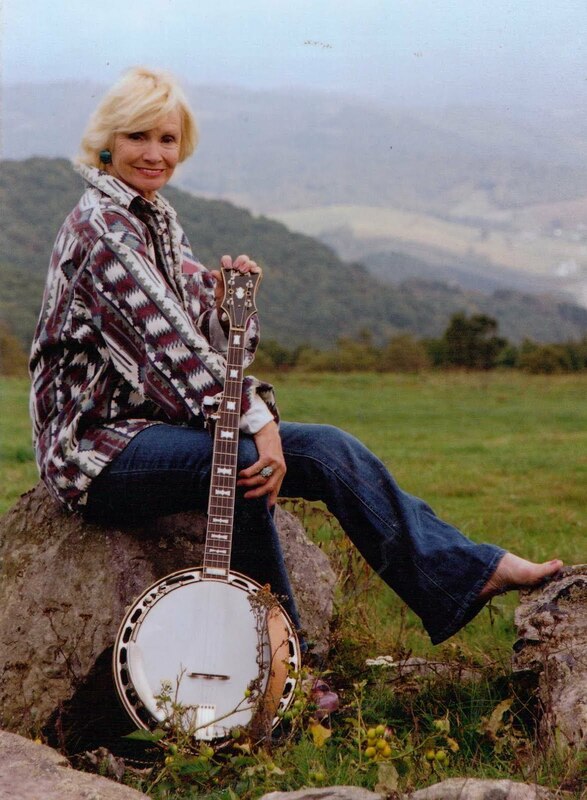 US old-time/bluegrass act Tumbling Bones will end a month-long Irish tour at Westport, where the First Lady of Banjo, Roni Stoneman (right), will be performing and jamming. 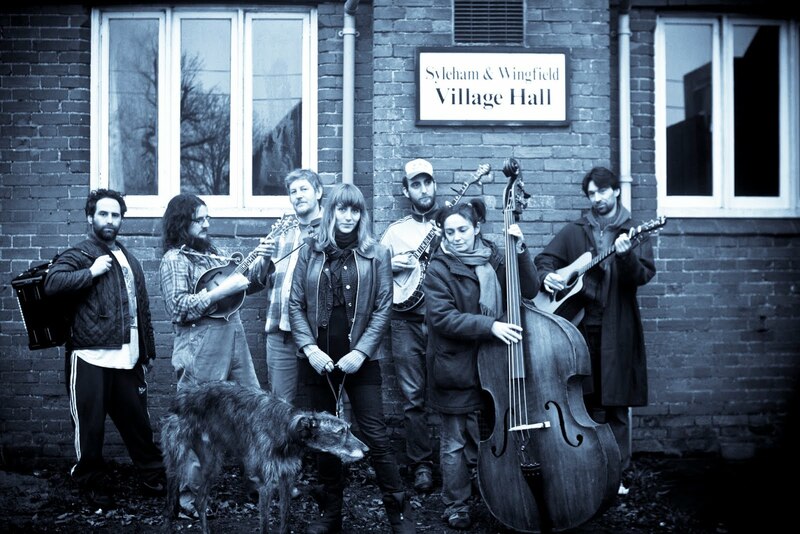 The main festival concert (tickets €15) will start with Wildflowers (IRL), followed by Kidnap Alice (photo below) from London, and ending with the Blue Grass Boogiemen (NL; photo at top), who were the headline act at the 2009 Westport festival. Further surprises are expected; details and updates will be on the festival's Facebook page.